Few composers have written idiomatically for such an array of musical instruments. In addition to his celebrated guitar pieces, Stephen’s many compositions include nine string quartets, seven piano sonatas, wind band music, a bass trombone concerto and a chamber opera. A passion for early music was inspired in part by his indefatigable wife, the harpsichordist Jane Clark. This resulted in 31 solo harpsichord pieces, two clavichord suites and numerous chamber works that often include the recorder, with captivating titles such as The Snail and the Butterfly, High Barbaree and Jove’s Nod. Stephen was possibly unique amongst today’s composers in writing a viola da gamba concerto and a baryton trio. Largely tonal, there is nothing jarring or aggressive about his music, and it is original by virtue of its integrity. Despite his international reputation, Stephen seemed blissfully uninterested in fame or status. 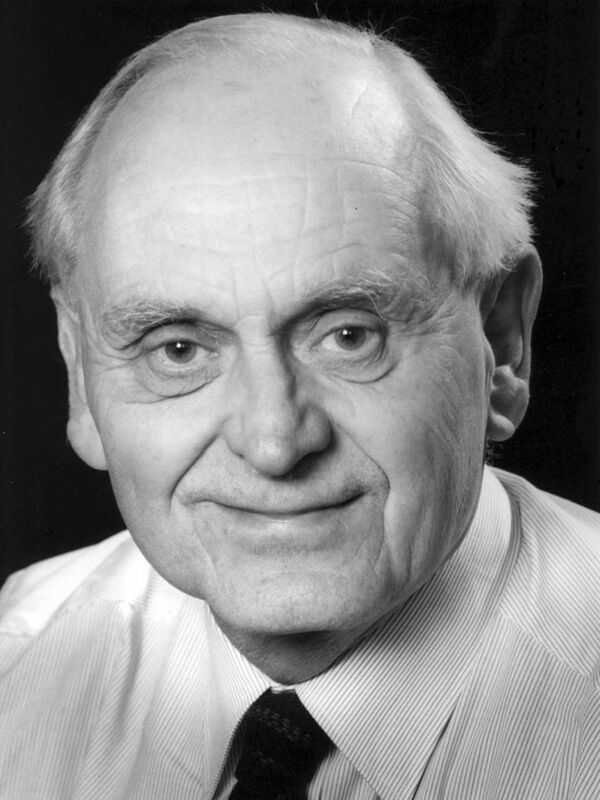 It is only since reading his obituaries in the national press and elsewhere that I have discovered that, inter alia, he twice won coveted awards from the Royal Philharmonic Society and was a Fellow of the Royal College of Music. These were probably mere trifles to Stephen, whose priorities lay very much in his passionate support and encouragement of a wide range of young musicians. I clearly remember his excitement in 2011 shortly before rehearsals for his recently completed trumpet concerto written for a young Imogen Hancock and the Thames Youth Orchestra. It was encounters like these that fed his childlike wonder about the world – a quality he never lost. As a friend, Stephen always radiated goodwill and a sense of mischievous wit. On seeing my apology for a garden, he promptly bought me a bag of manure! In life, as in music, he was ever eager to lend a kind and practical hand to those less skilled and experienced than himself. We must now cherish his wonderfully varied and extensive musical legacy.